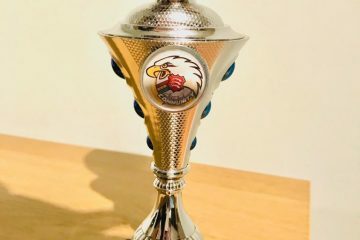 Leytonstone Islamic Association welcomed the Forest Women’s Interfaith Network (WIN) on Saturday 30th June as part of the Forest WIN’s Annual Interfaith Pilgrimage. The pilgrimage began at the Chapel at Whipps Cross Hospital, after which the group travelled on foot to local places of worship. Leytonstone Masjid was one of eight local places of worship visited as part of the pilgrimage. 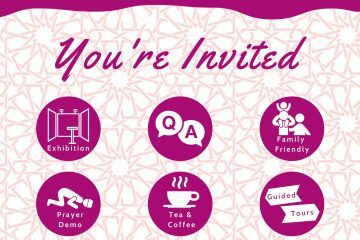 The group arrived at Leytonstone Masjid at 3.15 PM, and were greeted by Leytonstone Islamic Association Volunteers and the Masjid Imam. Imam Mufti Imran delivered a speech about the role of the Masjid in the Leytonstone community and answered questions. 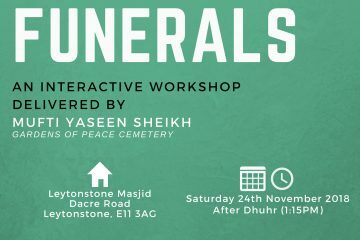 Mufti Yaseen Sheikh will be delivering a not-to-miss interactive educational workshop on Islamic Funerals on Saturday 24th November 2018, after Dhuhr Salah (1:15PM).